A 47-year-old man faces criminal charges for allegedly keeping a woman's corpse for about six months in an apartment in a residential building in Deux-Montagnes. The body of the woman, believed to be the man's mother, was found Tuesday by police officers in Deux-Montagnes. 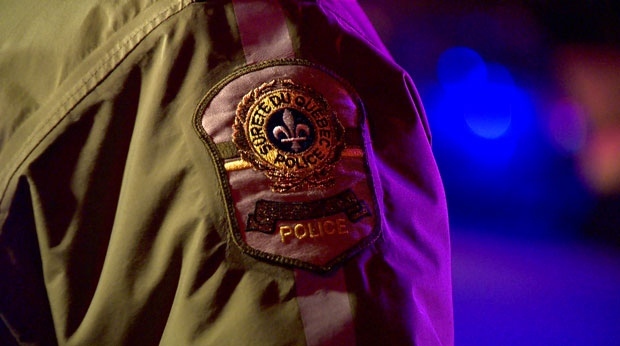 They handed the file to the Sureté du Quebec which arrested a man Tuesday evening in nearby Saint-Eustache. SQ investigators questioned the man Wednesday before recommending charges of indignity to a body and being negligent in the burying of a body. Investigators said the woman appears to have died last summer. She lived in the same home as her son for many years. The suspect is due in court Friday in Saint Jerome for a bail hearing.